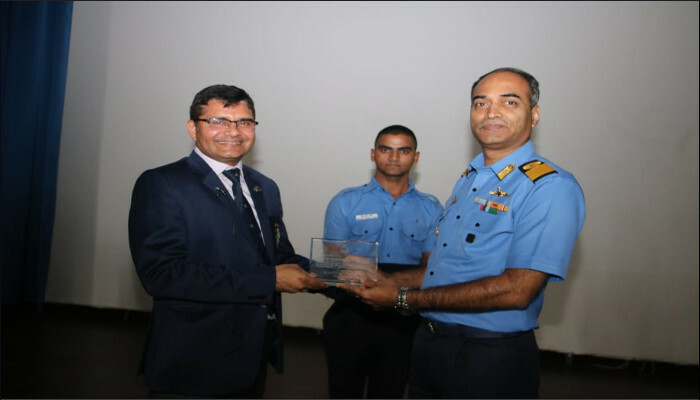 INS Shivaji, the premier engineering training establishment of the Indian Navy, observed Engineers Day on 15 September 2018. 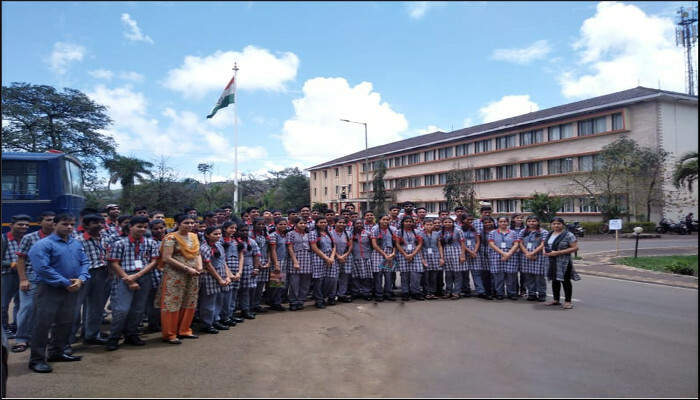 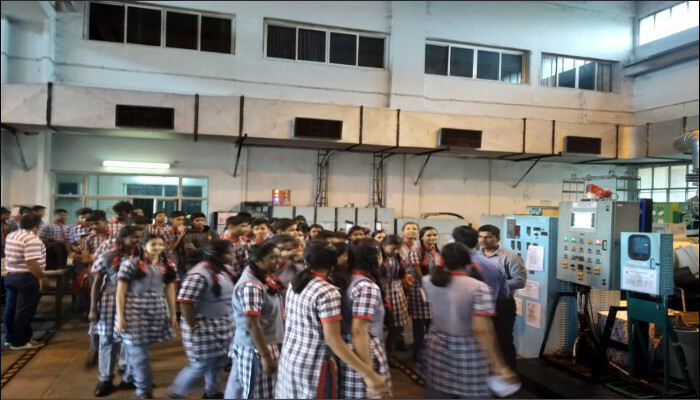 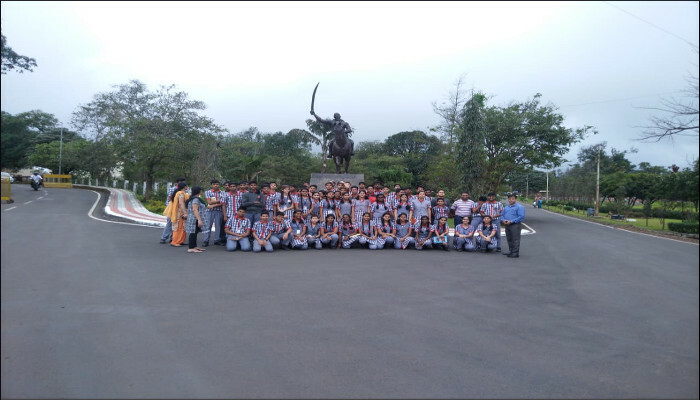 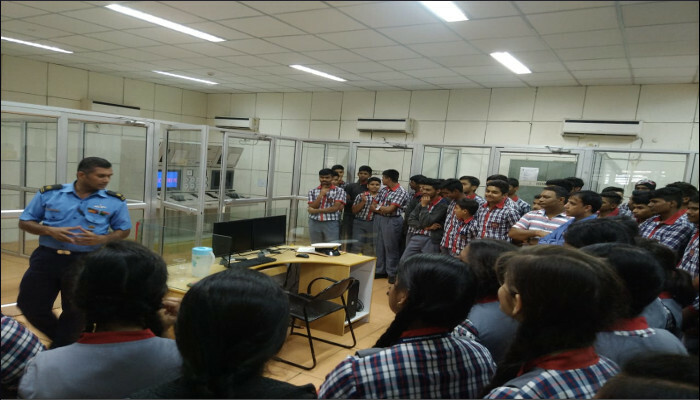 As a part of the celebrations, a motivational tour for Class XI and XII students of Kendriya Vidyalaya, INS Shivaji, Lonavla to the Naval Engineering Musuem and various Training Schools to familiarise them with the latest advances in Gas Turbines, Diesel Engines and microprocessor-based control systems in the field of Marine Engineering was conducted. 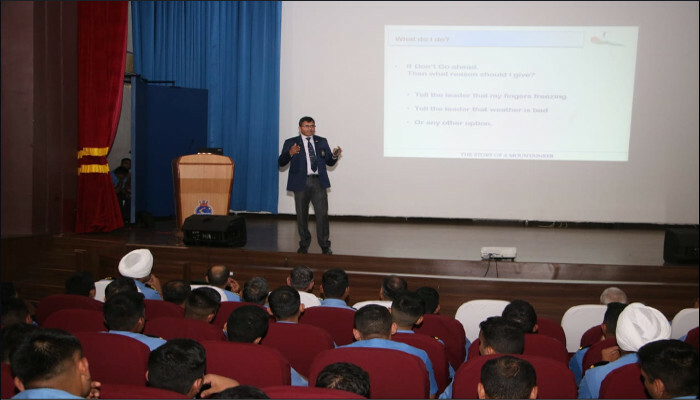 In addition, a motivational lecture by Commander Abhishek Kankan (Retd) was conducted for personnel at INS Shivaji.